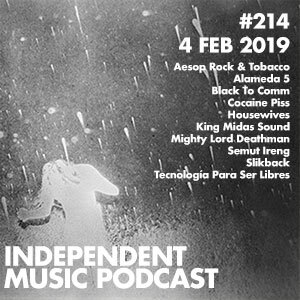 Rare new sounds from the underground on this week’s show as we have self-released experimental Mapuche music from Chile, field recordings from Indonesia, and intense music from Kenyan producer Slikback. Back from our Bulgarian excursion we’ve got a whole load of good stuff waiting for you. We’ve got alternative rock stylings of Birmingham’s Dorcha alongside experimental sounds of Ben Vince. 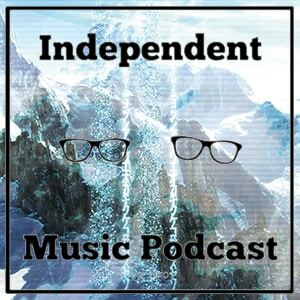 We have legendary techno producer Samuel Kerridge’s new track, mutant jungle from Sophia Loizou, a surprising folk project from Roger Robinson, reggae from Parly B, hiphop, Latvian experimentation and loads more.